Sharon has proved an invaluable leader at Wilmington Trust. She is also an authority on trust and estate issues within our industry and in the press. We and our clients are fortunate to benefit from Sharon’s leadership and expertise. 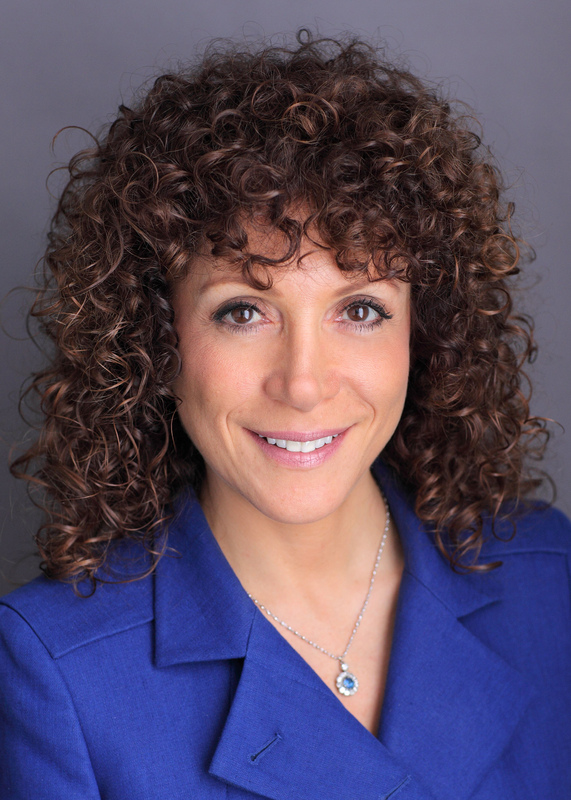 Wilmington Trust appointed Sharon L. Klein as president of the New York Metropolitan Region. In this role, she will oversee all wealth advisory services for clients within the region including individuals, families, and foundations. Klein joined Wilmington Trust in 2013 as managing director of Family Office Services and Wealth Strategies for the New York Metropolitan Region. She has more than two decades of experience in the wealth management space. Prior to joining Wilmington Trust, Klein was managing director and head of Wealth Advisory Services for Lazard Wealth Management. Before that, she headed the Estate Advisement department at Fiduciary Trust Company International. Previously, Klein was Special Counsel in the Trusts and Estates department at Rosenman & Colin (now Katten Muchin Rosenman LLP). Klein is a nationally-recognized speaker and author on trust and estate topics, and is frequently featured or quoted in The New York Times, Wall Street Journal, New York Law Journal, and other publications. She earned a Master of Laws from the Boalt Hall School of Law at the University of California, Berkeley, and received a Bachelor of Arts and a Bachelor of Laws from the University of New South Wales, Australia. Klein serves as chair of the Trusts and Estates Law Section Taxation Committee of the New York State Bar Association, and vice-chair of the Estate and Gift Tax Committee of the American Bar Association. She is a member of New York Bankers Association Trust & Investment Division Executive Committee, The Rockefeller University Committee on Trust and Estate Gift Plans, the Professional Advisory Council of the Anti-Defamation League, and the Estates, Gifts and Trusts Advisory Board for Bloomberg BNA. Klein is based in Wilmington Trust’s office at 350 Park Ave., 9th Floor in New York, and can be contacted at (212)-415-0531. Wilmington Trust’s Wealth Advisory offers a wide array of personal trust, financial planning, fiduciary, asset management, private banking, and family office services designed to help high-net-worth individuals and families grow, preserve, and transfer wealth. Wilmington Trust focuses on serving families with whom it can build long-term relationships, many of which span multiple generations. Wilmington Trust also provides Corporate and Institutional Services for clients around the world. Wilmington Trust has clients in all 50 states and in more than 90 countries, with offices throughout the United States and internationally in London, Dublin, Amsterdam, Luxembourg, and Frankfurt. For more information, visit http://www.WilmingtonTrust.com. Wilmington Trust is a registered service mark. Wilmington Trust Corporation is a wholly owned subsidiary of M&T Bank Corporation. Investment services, wealth advisory, and corporate and institutional products and services are offered by Wilmington Trust Company, operating in Delaware only, and Wilmington Trust, N.A., a national bank. Loans, retail and business deposits, and other personal and business banking services and products are offered by M&T Bank, member FDIC. International corporate and institutional services are offered through our international affiliates. Private Banking is the marketing name for an offering of M&T deposit and loan products and services. Sharon Klein is president of Wilmington Trust's New York Metropolitan Region.